Supplementing with medicinal mushrooms is an excellent way to help support a robust immune system. This time of year, many of us are looking for ways to keep germs at bay, so there’s no better time than now to explore ways to incorporate medicinal mushrooms into your life. Here are some of the best options to get started with. #1 Turkey Tail: Turkey tail is one of the most commonly used medicinal mushrooms to help support a strong immune system. It is often used as a line of defense against the common cold and flu. Turkey tail can help modulate the immune system so it is an excellent addition to your supplement plan this time of year to keep germs away. #2 Agaricus: Agaricus is another great medicinal mushroom used to help support the immune system. It contains beta-glucans which are notoriously known to help fight off infections. Not only is it great for the immune system, but it is also rich in antioxidants to help support overall health. #3 Maitake: Here’s another medicinal mushroom that contains beta-glucans which are very helpful in keeping germs away. Maitake mushroom can help support a strong immune system and they have been known to help activate natural killer cells making them great for fighting off an infection. 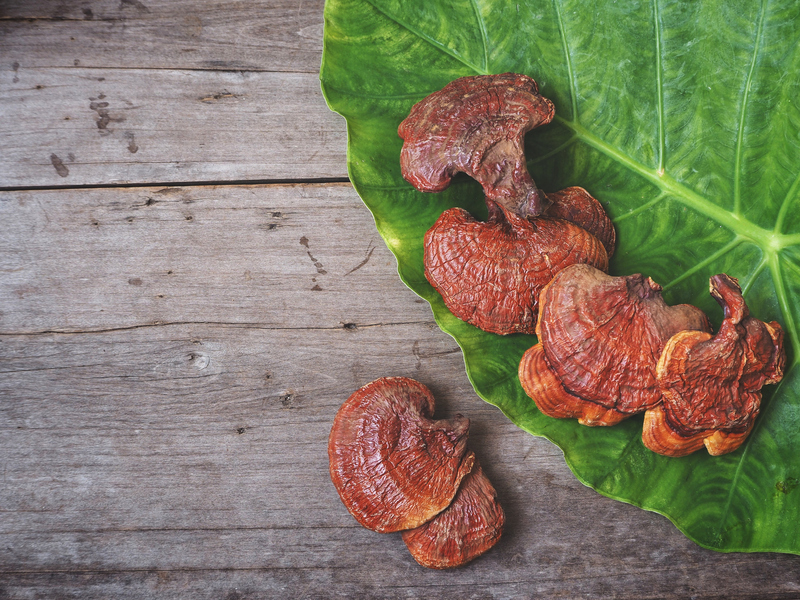 If you are looking to get started with medicinal mushrooms, you can find all three of these powerful mushrooms in our brand new Magnificent Mushroom Immunity Blend. When you combine some of the most powerful immune-supporting mushrooms all in one convenient powder, you will find yourself building a stronger immune system to keep germs at bay during cold and flu season. We are so excited to offer a convenient way to take your medicinal mushrooms by adding the powder to smoothies, coffees or teas without altering the flavor! Take a look at our brand new Magnificient Mushroom Immunity Blend to stay healthy all year long.